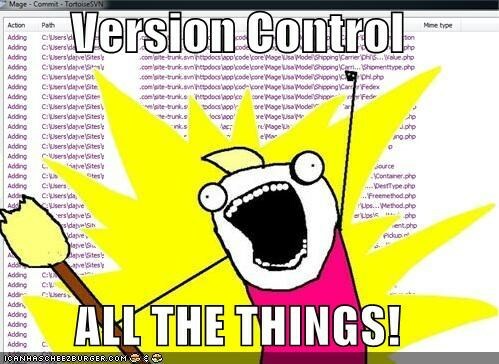 What is Version Control (VC)? Use software tools to keep a running record of 1 or more files. Allows you to play "what-if?" Given a file, and a complete set of diffs between one state and another, any intermediate state for which there is a diff can be reconstructed. $ git commit -m"Initial commit." Use present tense; e.g. "Fix typos." 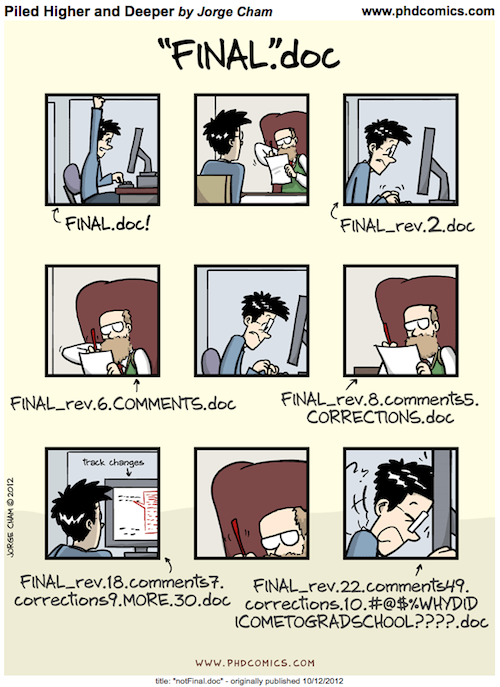 Tags are symbolic names for specific revisions in the repository. Most often you assign a tag to the current revision (HEAD) to mark a significant event. $ git commit -m"My changes." Do all of that while we get on with other research! 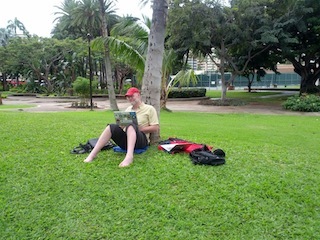 The links are to static renderings of the notebooks provided by the nbviewer.ipython.org service. 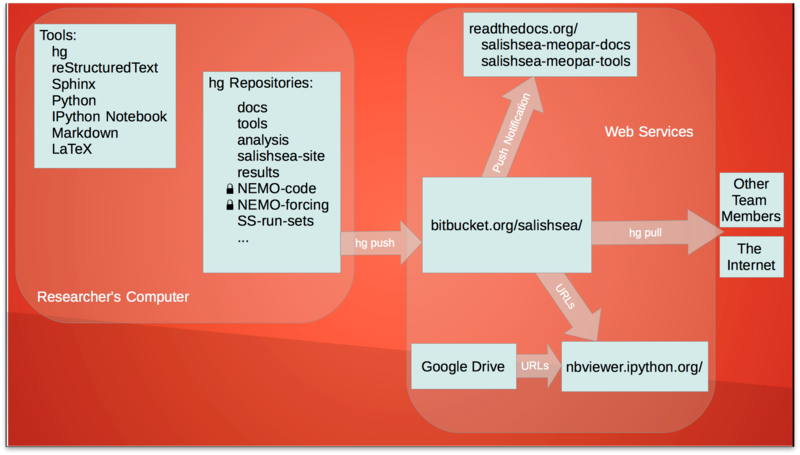 The notebook sources are in the analysis_tools directory of the public https://bitbucket.org/salishsea/tools/ repo.